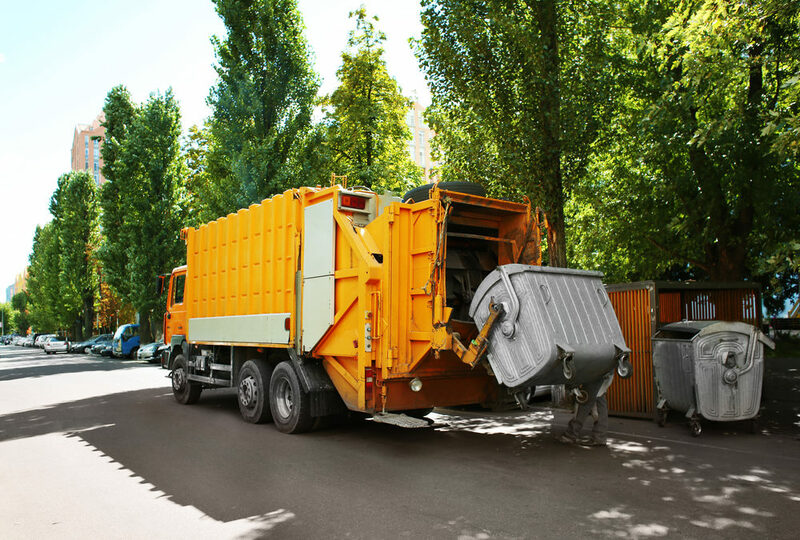 A 44-year-old man in Fremont survived two cycles of compaction in a garbage truck after the dumpster he was sleeping in was emptied into the garbage truck. He eventually climbed out of the garbage truck, where the garbage collectors discovered him as he jumped down to the street. He was transported to the hospital but didn’t suffer any major injuries. Police say he was lucky to have survived. Trash collection is dangerous for even trained haulers, and preventing homeless and drunk individuals from sleeping in dumpsters is a big problem. It is recommended that drivers look for evidence of someone in a trash container before the container is lifted and dumped. Businesses are encouraged to keep their containers locked, when possible, to prevent people from climbing into them. To learn more about PROPER waste disposal, get in contact with us below.